Oct. 20 was a bad day in the life of Louisiana military flying crews, Shreveport (La.) Times readers learned to their sorrow many times over past decades as they read the news the next morning. 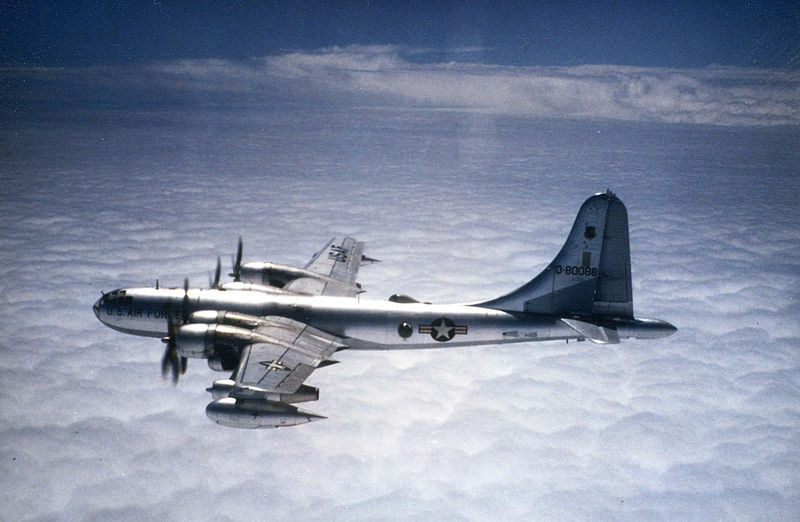 Crashes in 1942 and 1944 claimed several lives and three airframes at Barksdale Field, near Bossier City, and 50 years ago a Boeing KB-50 Superfortress tanker from England Air Force Base in Alexandria crashed in the Atlantic Ocean west of Bermuda. The 1963 crash claimed two lives. The 1963 crash, the worst, had a direct tie to Shreveport, despite the airplane flying out of Rapides Parish. The airplane’s navigator, one of six crew members rescued from Atlantic waters, was Capt. S.W. Sellers, brother-in-law of a Shreveport woman, described in the news reports Times readers read this date, and which you can read online in high-definition scans, as Mrs. O.T. Avenger of Broadmoor. For the complete story by John Andrew Prime of ShreveportTimes.com, click here.